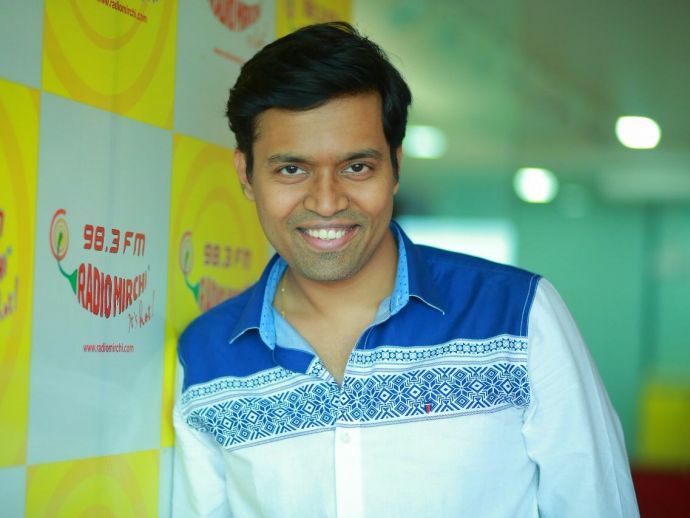 Ruler Of Pune's Air Waves: In Conversation With Popular Radio Jockey, RJ Rahul! This article is the part of ‘Wisdom Wednesdays’ where we give insights about the lives of Pune's interesting personalities. 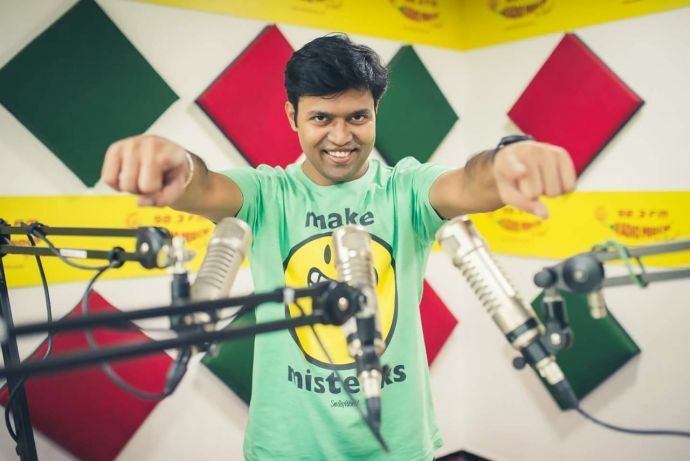 Reacho interviewed RJ Rahul the man who invites us all at his katta every evening. 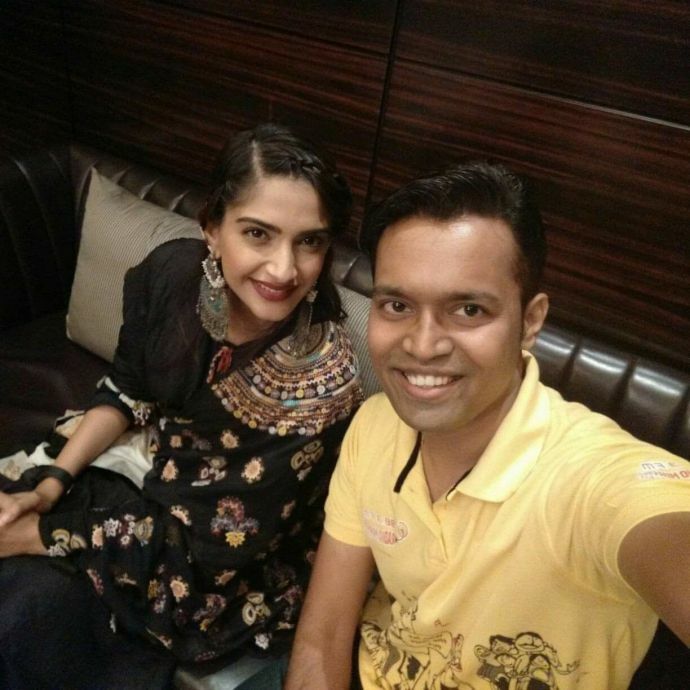 What made you select RJ as a choice of your career? I always wanted to get into a creative field and in order to chase this dream of mine, I started off with theatre a decade back. Somehow, I am still attached to it in some or other way. 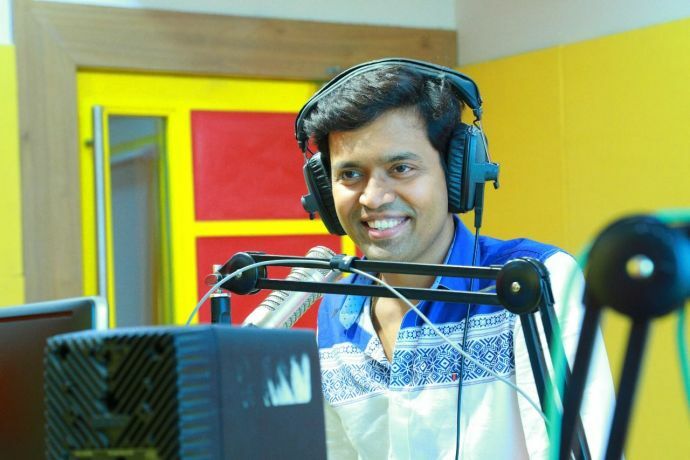 While working there I got into scriptwriting and did some voice-overs; so one fine day I stumbled upon a friend of mine who after listing my voice suggested me to take Radio Jockey as a career. 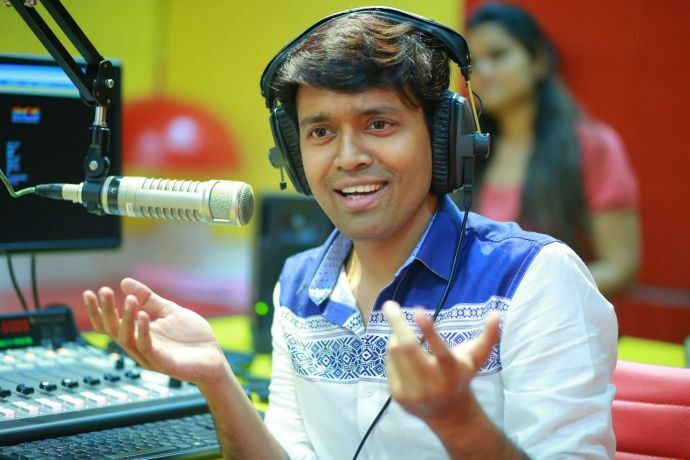 RJing is that secured job which will help you enhance your own creativity, so I went for the auditions and after that, there is no looking back. When you prepare your script, what all points do you keep in your mind? While writing a script I make sure to select topics that my audience are interested in listening. Sometimes it revolves around trending topics and sometimes we come up with a knowledgeable subject that needs to be imparted. Say, demonetization and GST. Also to make our listener updated and aware of the current situations, we also tell them the traffic updates and other stuff happening in the city. Being an RJ, you need to work on your voice a lot, so what special care do you take of your voice? I would say that I am blessed with a good voice, but just having a good voice is not enough because here we have to play with our voices, work on the pronunciation and clarity of words and modulate it accordingly. I practise tricky hymns like Kutta Shlok, Shiv Tandav Stotra, Ramraksha so as to enhance my pronunciation skills. Since we talk continuously, we need to give rest to our throat at times, so many a times I avoid having ice cream and cold drinks. What guidance would you give to the aspirants who want to pursue RJing as a career? It is the voice that matters the most, if a particular person knows that his/her voice is good then he/she should definitely start working on the texture and quality of voice. With nice polished voice, one should also inculcate spontaneity and creativity in them and start practicing on clearer pronunciation and expressions. But I also insist aspirants to first self-check themselves as for how engaging your voice is and how many people takes interest in you while you talk. Working on these minuscule things beforehand can prove helpful to you later. Any memorable interview of yours? Irffan Khan- It was my honour to interview such a great personality like him. Any personality you haven’t yet interviewed but wish to! Apart from being a radio jockey what other scopes do you think lies in the field of Radio? Radio as a career offers you a plethora of options to choose from. One can go into copywriting by contributing their skills in writing ads. Apart from this one can also opt to become a promo producer who owns a skill set of music, rhythm and technical knowledge that can package advertisements with jingles and good music. We also have a program controller who coordinates within the team and is led by a Programming head. 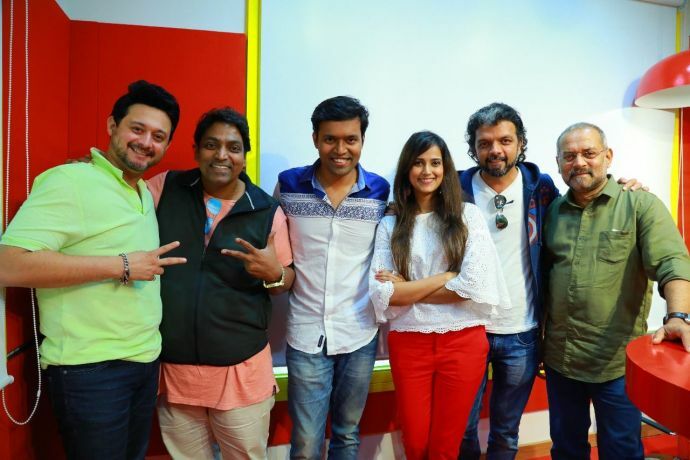 Apart from that we also have cluster programming head that mainly looks after the coordination of all the radio stations of different cities, the team of content producers gives fodder to the RJ’s by hunting good content. If you’ve pursued MBA then you can anytime jump into sales and marketing. Earlier, only journalists were the victim of online trolls and controversies. But now even radio jockeys have to face all of this. So what’s your take on the recent issue of Malishka case that was the huge talk of the town? We all have an opinion in life and we don’t anticipate any particular opinion of ours to trigger a controversy in future. But sometimes the perspective of the audience leads a simple straight thing into a bitter end and an innocent, honest review hit back on us instead. 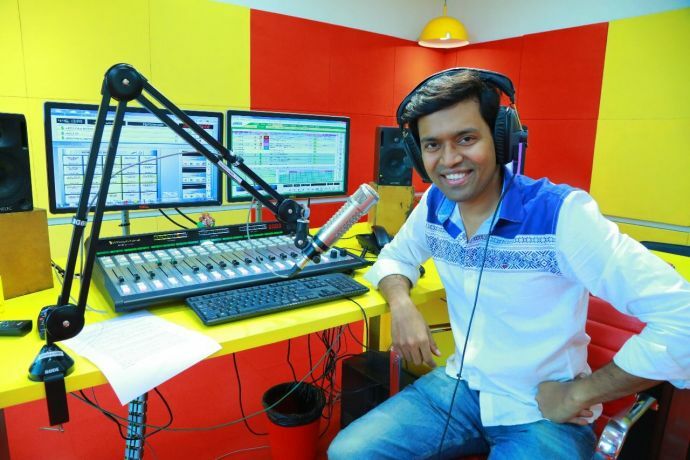 What special memory have you weaved during hosting your show-Kalti Katta? I always share a very special bond with my listeners and a lot many times they try to get in contact with me through WhatsApp, phone calls, and social media websites. But once, there was a time when I stumbled upon a family who also happens to be my friend’s friend. While interacting they got to know that I am RJ Rahul and the cordial response I got from them, touched my heart. Even if I am alone confined in my studio and talking on the microphone, the impact that has got created and the warm greetings that I get is just intangible. Apart from Kalti Katta, what is your personal favourite Katta ? To the man who has left no stone unturned to mesmerized the crowd with his voice, Reacho wishes RJ Rahul all the best for his future.